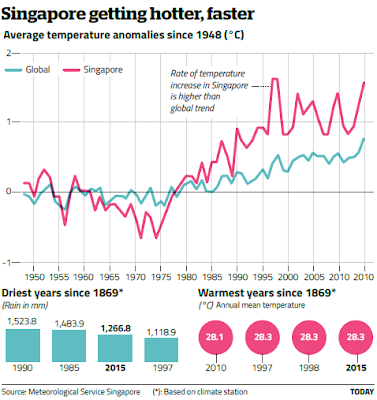 Singapore is getting hotter and drier. How can Singapore meet the increasing water demand in Singapore? 0 Response to "Climate change and Water resources in Singapore"